Join author Peter Sargent on a 2,000-year journey through East Anglia's colourful and varied history. In this series of 50 short stories, you will meet kings and queens such as Edward I and Katharine of Aragon, figures of legend such as Fenland giant Tom Hickathrift, medieval saints and more than a few sinners. 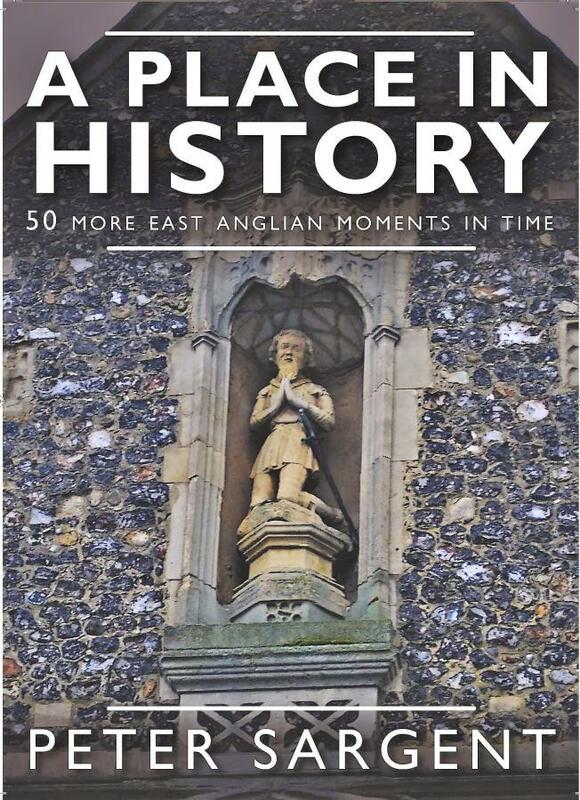 There are witches and clergymen, soldiers and sailors, revolutionaries and working class heroes, entrepreneurs, raffish hell-raising boxers and dedicated philanthropists Discover their tales in this entertaining sequel to the author's first book, A Moment in Time, 50 stories that bring East Anglian history to life. Peter Sargent’s interest in history was sparked when he studied the subject at the University of East Anglia, Norwich, during the 1980s. After working in March, Peterborough and Cambridge, via spells in Malta and Hong Kong, he returned to Norfolk to work as a journalist on newspapers and magazines.